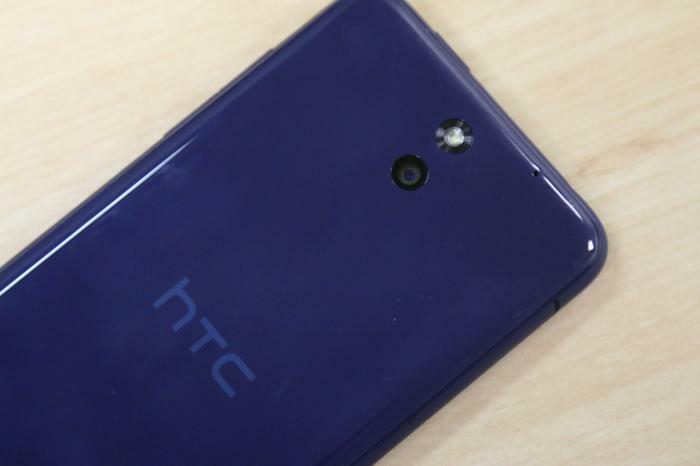 Underdog HTC is throwing its hand in the budget smartphone market with the release of the Desire 610, a 4.7in smartphone priced to compete against Motorola’s Moto G and Nokia’s Lumia 635. The Desire 610 is the companion smartphone to the beloved Desire 816, although designed for ordinary-sized people without ‘phablet’-sized hands. It has a 4.7in screen, but a low 540x960 resolution results in just 234 pixels for every inch. 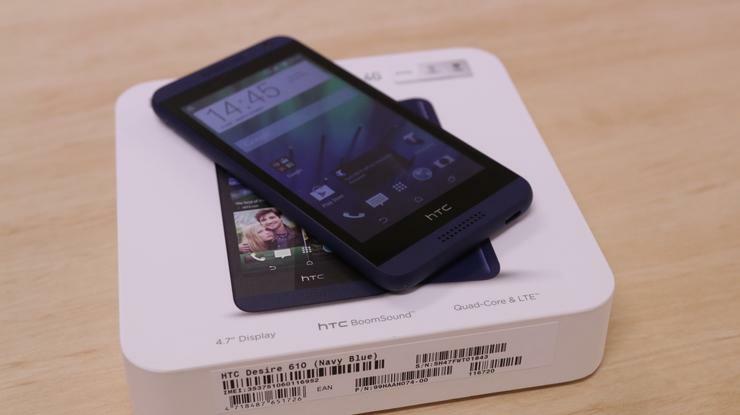 Redeeming the Desire 610 are stereo speakers firing frontwards in the tradition of HTC’s BoomSound technology. Simply put, odds favour the Desire 610 in delivering a superior audio experience if it indeed inherits the audio proficiency of the Desire 816 or the One (M8). Another stand out for the inexpensive smartphone is its 4G modem. Telstra is championing the Desire 610 for its compatibility with the network’s upcoming 700 megahertz network. HTC country manager, Ben Hodgson, explained the benefits as it will “allow people to stay connected deeper in buildings or on the edge of the network in rural areas”. The remaining hardware is less inspired: a 1.2GHz quad-core CPU, 1GB of RAM and 8GB of internal storage, which can be supplemented by a microSD card up to 128GB in size. The front-facing camera is discounted to 1.3 megapixels, while an 8 megapixel camera rests alongside a single LED flash on the smartphone’s rear. Connectivity is on par with the Desire 610’s price. Featured is single-band Wi-Fi 802.11n, Bluetooth 4.0 and GPS. 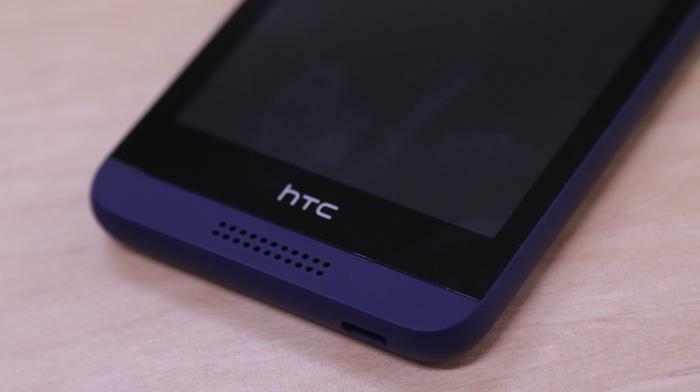 Support for NFC has yet to be confirmed and, unlike the HTC One (M8), the Desire 610 does not have an IR blaster. Telstra is selling the 4.4 KitKat smartphone exclusively for $312 outright or on a $55 per month contract for 2 years. Detailed pricing follows as an excerpt from the press release. Telstra Business customers can get the HTC Desire 610 on a $65 Telstra Easy Share Business Plan with no additional handset payments when they stay connected for 24 months (minimum cost is $1,560). The HTC 610 Desire is also available on New Phone Feeling. 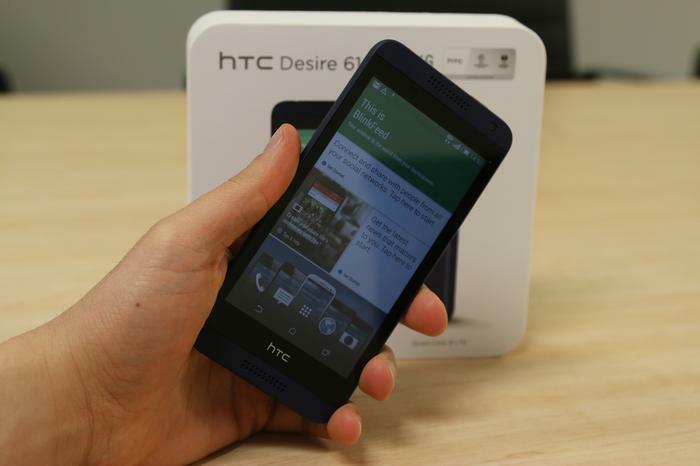 Telstra outright price for the HTC Desire 610 is $312.